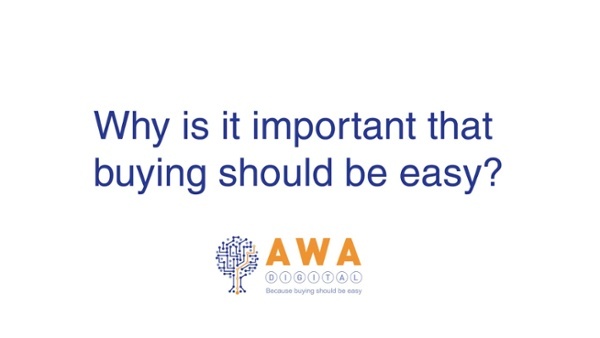 At AWA what gets us all out of bed is the chance to make buying easy, well it should be, shouldn’t it? Making something easy is rarely, err, easy. We use an approach to this, called conversion rate optimisation; a scientific approach to getting inside the heads of your website visitors, developing exciting hypotheses to test and then using split-tests to validate. Read our ebook below to learn more about how the three power metrics - win rate x effect x velocity - can make your conversion programme a success alongside ensuring your website is easy to buy from.